If you own a business and you’re looking for ways to bring in more traffic, you should seriously consider investing in commercial awnings on the Gold Coast. Awnings have always been a big element of commercial outdoor spaces here in Australia. 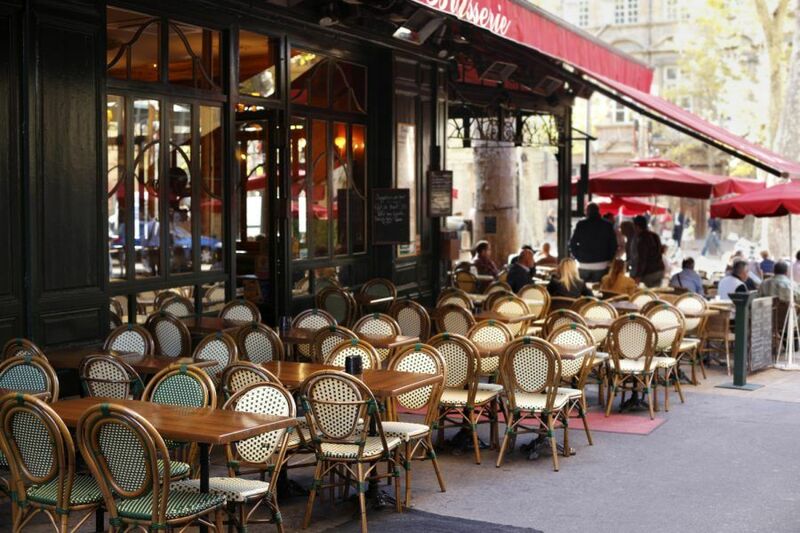 With the help of awnings, many businesses have reaped big benefits. As someone who has been involved in Australia’s shade industry for several years now, I know a thing or two about commercial awnings. Today I will tell you some of the reasons why commercial awnings are so popular here. So, continue reading this post to discover how you can improve your business with commercial awnings on the Gold Coast. One of the biggest benefits that commercial awnings will provide to your business is that they will expand your outdoor space. By installing a commercial awning, you can offer services outdoors regardless of the weather condition. Awnings allow you to offer a cool and shaded area to your customers. Depending on your business, more outdoor space will allow you to increase your sales area or your seating capacity. In either case, awnings will enable you to cater to more customers and increase your revenues. Commercial awnings are available in a range of styles and designs. By adding a commercial awning to your business, you can immediately make a great first impression with potential customers. Awnings can also help set your business apart from other neighbouring businesses. You can even get commercial awnings customised to meet your specific business needs. Here, at Global Shade, we can custom design our commercial awnings on the Gold Coast to incorporate your branding colours or your logo. We specialise in offering stylish and modern awnings that will boost the aesthetic appeal of your business. Awnings made from quality fabrics can go a long way in protecting your outdoor furniture as well as your indoor furnishings. While awnings will prevent furniture from fading due to sun rays, they will also protect furniture from heat damage from UV radiation. At Global Shade, we make use of top quality fabrics in our commercial awnings. Our awnings are designed to block out up to 99% of the sun’s UV radiation. By choosing our commercial awnings on the Gold Coast, you’ll protect all your furniture and furnishings from UV damage. In addition to offering all the above benefits, commercial awnings are incredibly affordable, and they offer a great ROI. With the help of awnings, you can give your commercial space an updated appearance without any costly remodelling work. You can even go further and use your awnings strategically to advertise your services or to offer product teasers. Regardless of how you choose to use them, investing in commercial awnings will certainly pay you good returns. If you are looking to bring in more traffic to your business, you should consider investing in commercial awnings on the Gold Coast. Commercial awnings will enable you to expand your outdoor space, they will boost your aesthetic appeal, and they will protect your furniture and your furnishings. Investing in an awning will offer great returns to your business, regardless of how you choose to use it. And, for the best quality commercial awnings on the Gold Coast, consider no one but us at Global Shade. We specialise in offering cost-effective awnings made from the best quality materials. Our awnings are lightweight, modern and stylish and they can be custom designed to meet your specific business requirements. To discuss your requirements for commercial awnings on the Gold Coast, call us at 1800 724 407 today!